Healthy, stronger and brighter nails for summer! There is nothing like the ultra-clean feeling that a good manicure and pedicure can give. Just having my hands and feet scrubbed, kneaded, and all the dead and rough skin removed is absolutely therapeutic — almost as if the trials and tribulations that come with living in drama-filled Manila are removed from every step you take and every hand you shake. Okay, a tad melodramatic, but there really is something inexplicable about having really well-groomed tips and toes, which are then topped off by a pretty color gleaming back at you, like delectable icing on your favorite dessert. Trouble is, most nail products — especially lacquers, are made up of so many harsh chemicals so that frequent use results in brittle, dry and yellow nails. When I was younger I went through a phase when I would change my polish every day, as well as a phase when I would grow them really long, trying to emulate all the hand models I would see in magazines. But with a rather athletic lifestyle this proved disastrous in the long run, and my already weakened nails would not only have to be whittled down to a more manageable length but also devoid of any polish whatsoever to heal them. Those were very trying times for me, looking at rather dull, bare nails. As far as I was concerned, nothing took away from a classy get-up like colorless hands and feet. Nowadays, nail polish is the new black, and even though I’ve stuck to a much shortened nail length it is rare for me to now have my weekly mani-pedi and a growing collection of nail shades. Thankfully, there are now nail brands and treatments that cater to a healthier set of hands and feet, allowing me to extend the brightness of summer right down to my digits. 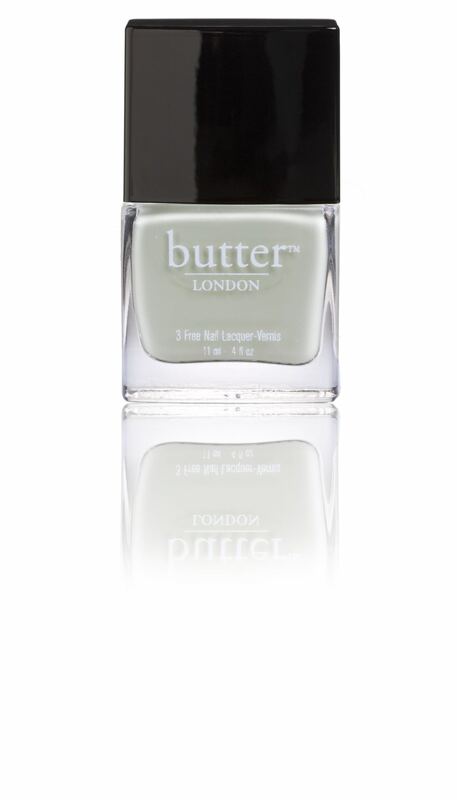 Build me up, buttercup: Butter London 3 Free lacquers are safer and long lasting. Butter London has a range of nail lacquers called 3 Free that do not contain formaldehyde, toluene or DBP (phthalate) — three ingredients that are found in other brands that have been found to be carcinogenic. Their spring-summer shades for 2012 (P795/bottle) have unusual shades, from the more muted Bossy Boots to a shimmery, almost two- toned Knackered Final and my summer favorite, a turquoise green called Slapper. 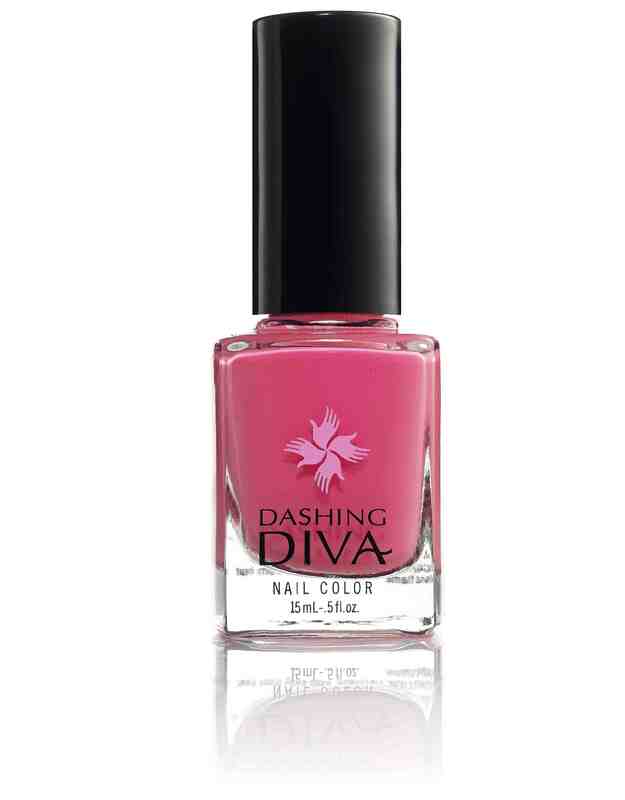 A nail-worthy investment would be a trip to a professional nail salon such as Dashing Diva. 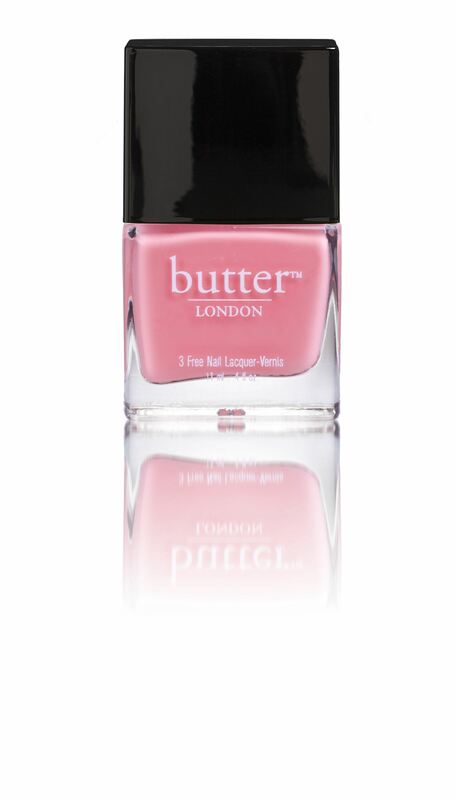 Indulge in a treatment and ask to use their Manhattan Collection (P325/bottle), which like Butter London’s are formulated without ingredients that have been linked to negative health related conditions. 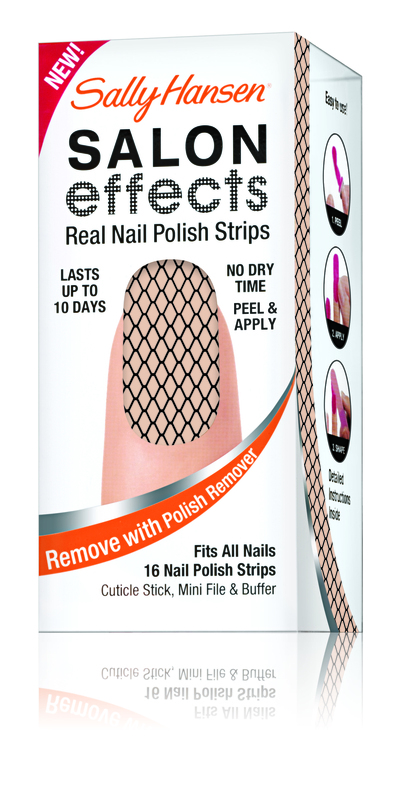 Plus, the special blend of polymers in this collection allows your manicure and pedicure to last for up to 10 days without chipping. If your nails need a break or if you’re in between colors, then nurse and nurture them with Palladio’s sunscreen for nails (P395) — which helps prevent yellowing and can be used as a top coat, or their Vita-Five Nail Enrichment (P325) which gives a vitamin-infused kiss to your nails and helps promote healthy nail growth. And if you really can’t stand a bare nail? Grab a box of Sally Hansen Nail Strips (P500/box) and get creative. Go for a girlish accent, or graphic one, and wave your hands around while you talk just for fun. 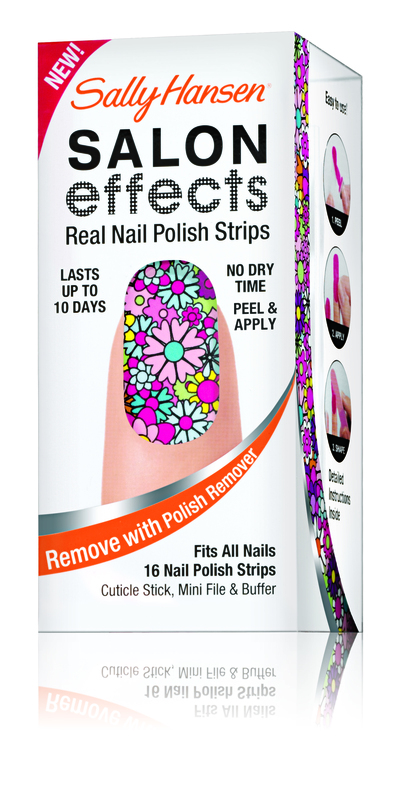 Another nail-saving tip is to buy your favorite shades and have them on hand (literally) for emergency chip situations. 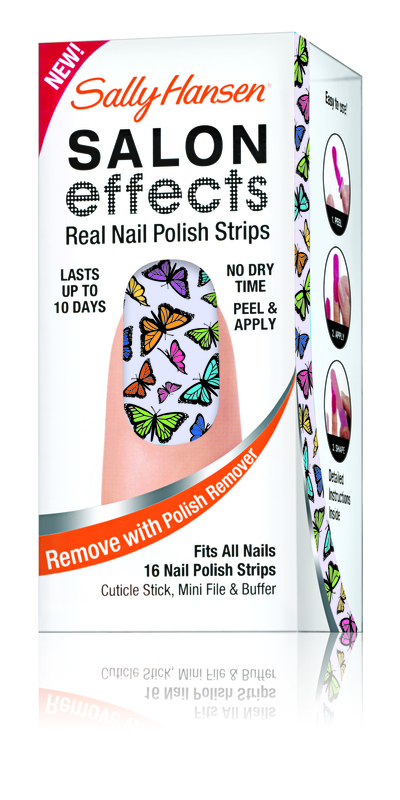 You can simply retouch them yourself and then go back to your salon to have them redone later on. Moisturize your hands and feet frequently and be realistic about your nail length — taper them to your lifestyle and you will have prettier, stronger, healthier nails, even if they’re just coated in a clear, barely-there polish. 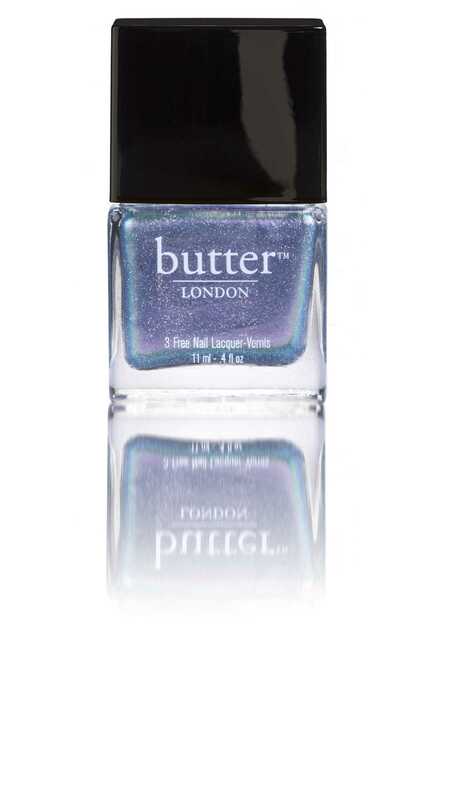 Butter London is available at Henri Calayag, Basement Salon, Nail Spa and Toni & Guy. Palladio Products are available at Beauty Bar stores. Sally Hansen Nail Products are available at Watson’s. Dashing Diva is located at Power Plant Mall, Glorietta 2 and Greenbelt 5.